If you remove a user from your organization, convert an organization member to an outside collaborator, or a user is removed from your organization because you've required members and outside collaborators to enable two-factor authentication (2FA), the user's access privileges and settings are saved for three months. 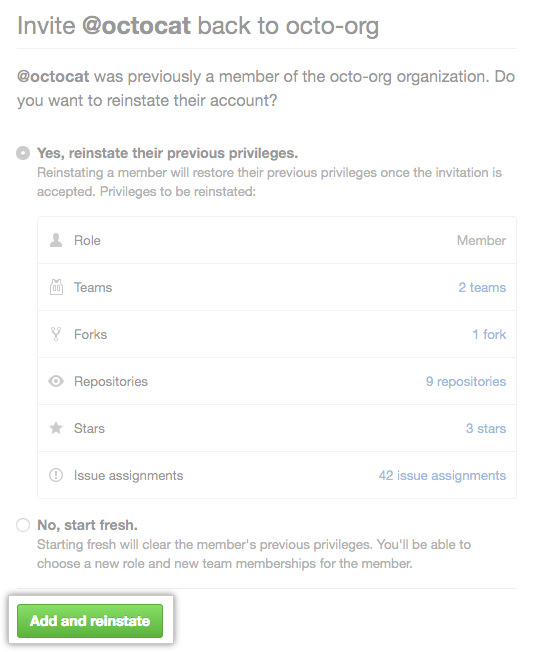 You can restore the user's privileges if you add them back to the organization within that time frame. If an organization member was removed from the organization because they did not use two-factor authentication and your organization still requires members to use 2FA, the former member must enable two-factor authentication before you can reinstate their membership. Only organization owners can add users to an organization. For more information, see "Permission levels for an organization." On the People tab, click Invite member. 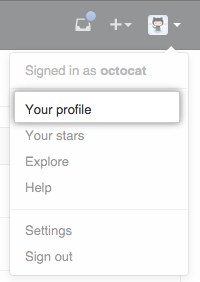 Type the username of the person you want to reinstate and click Enter. Choose whether to restore that person's previous privileges in the organization or clear their previous privileges and set new access permissions, then click Add and reinstate or Add and start fresh. 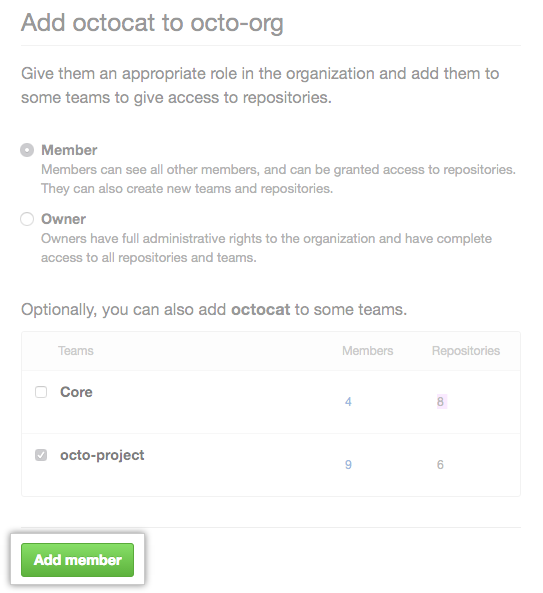 If you cleared the previous privileges for a former organization member, choose a role for the user, and optionally add them to some teams, then click Add member.